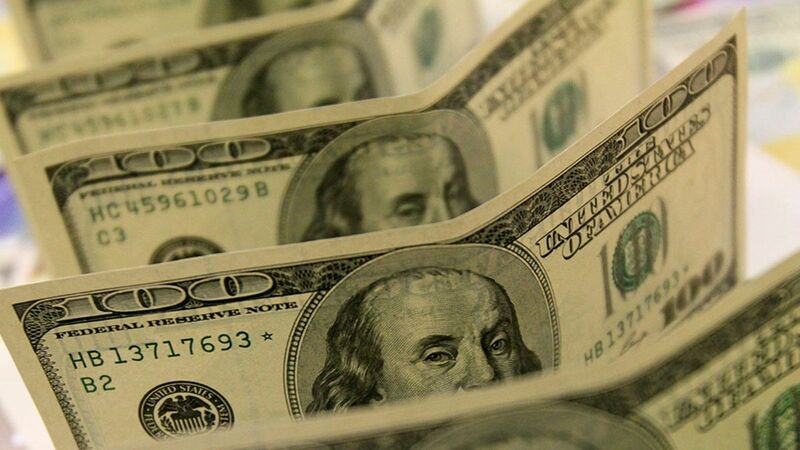 The Overseas Private Investment Corporation (OPIC), the U.S. Government's development finance institution, has announced it committed financing support to two projects in Ukraine that will promote lending to small and medium businesses that are critical to economic stability and growth. "OPIC plays an important role promoting stability in Ukraine through projects that directly impact the country's small and medium sized businesses," OPIC President and Chief Executive Officer Ray W. Washburne said. "Limited access to financing is one of the main challenges these businesses face and OPIC financing will help local banks expand lending to the small businesses that create jobs and contribute to economic growth," he added. Read alsoUkraine says FDI in country’s economy up 4.4% in 1H 2017In particular, OPIC committed $10 million to Ukraine's Agroprosperis Bank (AP Bank) to support lending to small and medium enterprise (SME) farmers in Ukraine, who are a critical source of food production in the country, but often struggle to access financing to purchase seeds, spare parts and fuel for the machinery that is used in planting and harvesting. OPIC is also supporting $7.8 million in financing to Ukraine's Bank Vostok to help expand the bank's SME lending portfolio to reach underserved populations such as businesses located in rural areas. OPIC's commitment to supporting private sector development in Ukraine has resulted in quadrupling OPIC's investment portfolio there since 2014, across sectors ranging from financial services to agriculture and energy. This week, is visiting Ukraine, his first official visit with OPIC, as part of an official delegation led by U.S. Deputy Secretary of Energy Dan Brouillette. OPIC sees Ukraine as a foreign policy priority for the U.S. and OPIC continues to work on projects that will support further private sector-led development in the country. Read alsoUkraine becoming next startup nation - mediaOPIC's current investment portfolio in Ukraine totals $522 million across 18 projects. The Overseas Private Investment Corporation (OPIC) is a self-sustaining U.S. Government agency that helps American businesses invest in emerging markets. Established in 1971, OPIC provides businesses with the tools to manage the risks associated with foreign direct investment, fosters economic development in emerging market countries, and advances U.S. foreign policy and national security priorities.